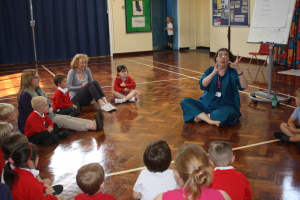 STAR schools have been running the Able Writers Programme for 6 years. 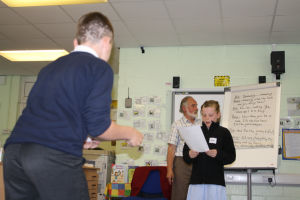 Each year, pupils from year 6 join together at a host school to work with professional writers for one day each term. In 2017-2018, thirteen STAR schools are signed up to the programme. 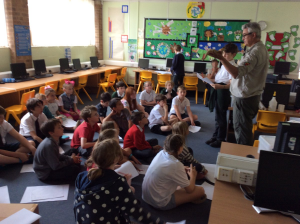 Writers we have worked with include children’s authors, song writers, script writers, performance poets, journalists and non-fiction writers. Most of the writers are published and many are nationally acclaimed. The project aims to enthuse and motivate young writers a nd show them how their already high ability literacy can be further developed to really impact on their chosen audience. There are lots of practical writing activities involved and pupils often go home to continue work started on these days. The pupils are always fascinated to find out more about the work of a professional author and of course enjoy collecting autographs too! The Able Maths programme has been in place for 3 years. 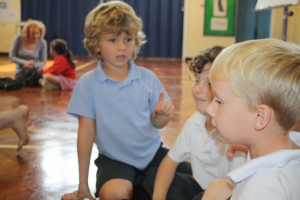 Pupils from reception and year one in STAR schools meet together and embed their Maths in a range of fun, practical story-telling and problem-solving activities. 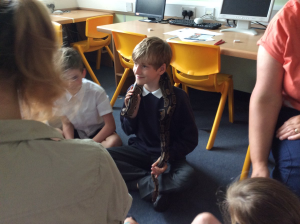 Fairly new in inception, our Able Science days are targeted to year 5 and 6 students and tend to centre on areas of science which are of interest to the questioning minds of our able scientists across STAR but are also more challenging to teach in a busy classroom. 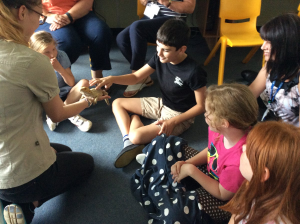 Our current programme themes around two collaborative days – the first is themed around space, looking at mars soil samples and conditions needed for life on other planets and the second is a hands on animals workshop looking at evolution, inheritance and adaptation. For the past 3 years we have run STAR workshops building K’nex robots and battling them! 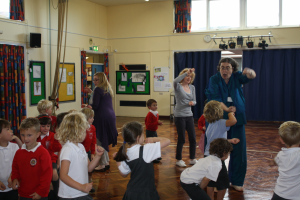 Our current programme involves pupils in pairs working across two days in the calendar and includes 10 STAR schools. 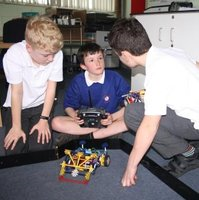 On day one the pupils build a motorised k’nex robot and engage in basic table top battles with other pairs. On the second day, robots are enhanced with remote controls and all robots enter a ‘Sumo Ring’ for the ultimate battle. These sessions are led by an experienced roboteer who has battled on Robot Wars. 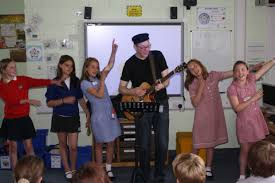 Pupils are highly motivated and remember these days!